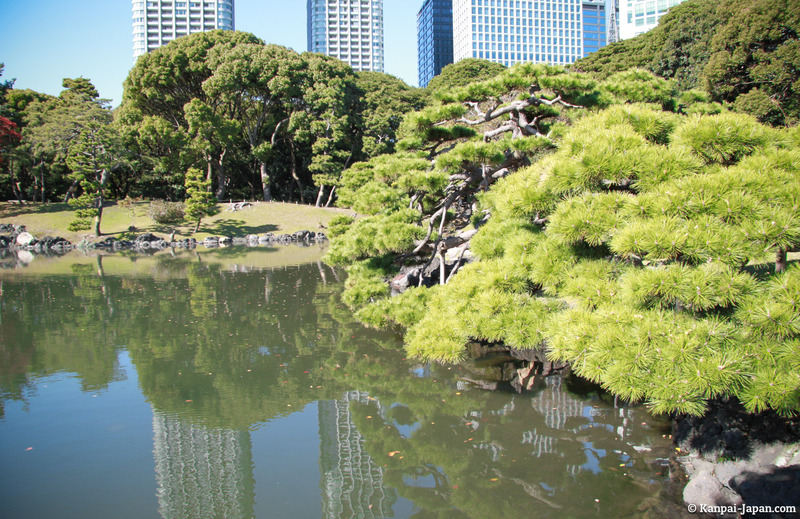 We try to present as many Japanese gardens as possible here because they represent very significant zen punctuation in a travel itinerary, especially in megacities. 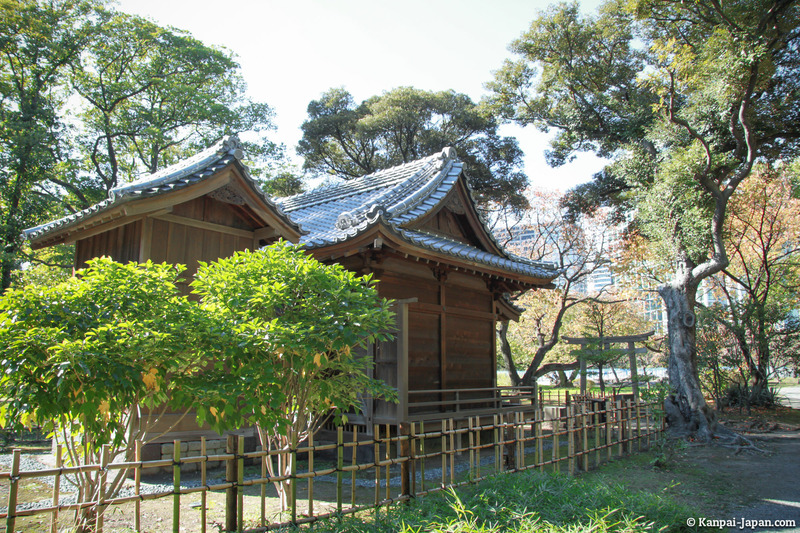 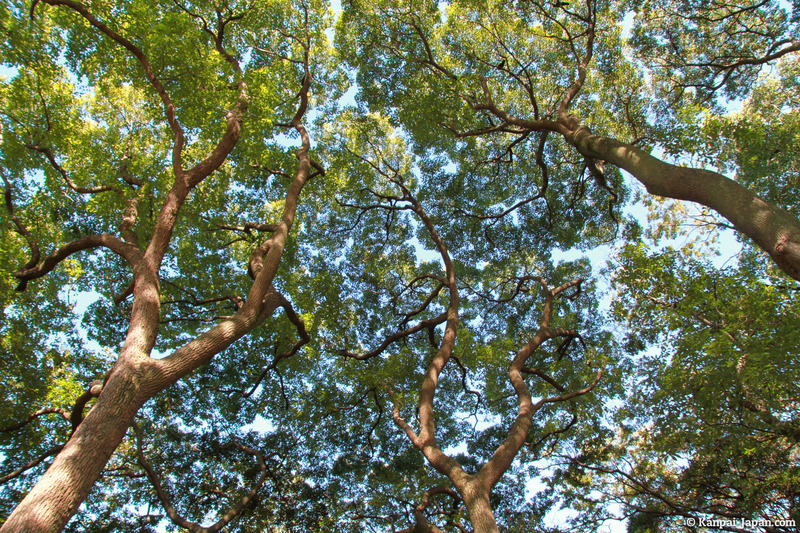 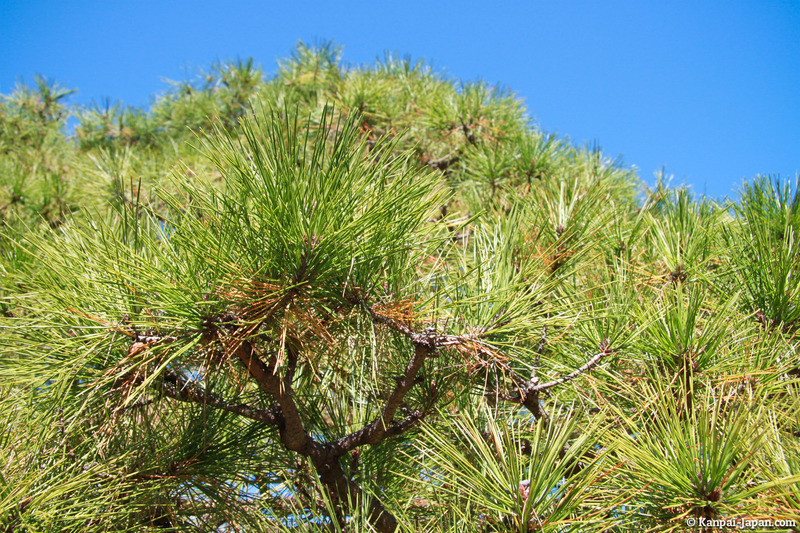 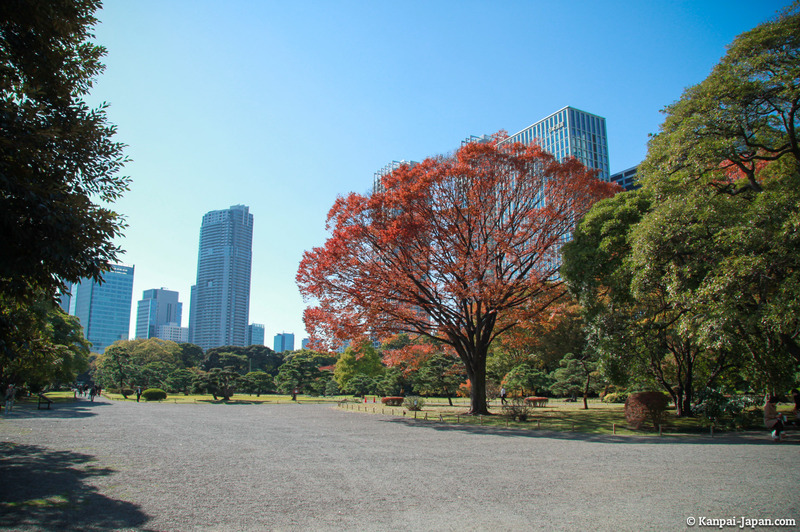 Despite the concrete and electric vastness it represents, Tokyo doesn't forget its historic green lungs, for example Koishikawa Korakuen or Shinjuku Gyoen. 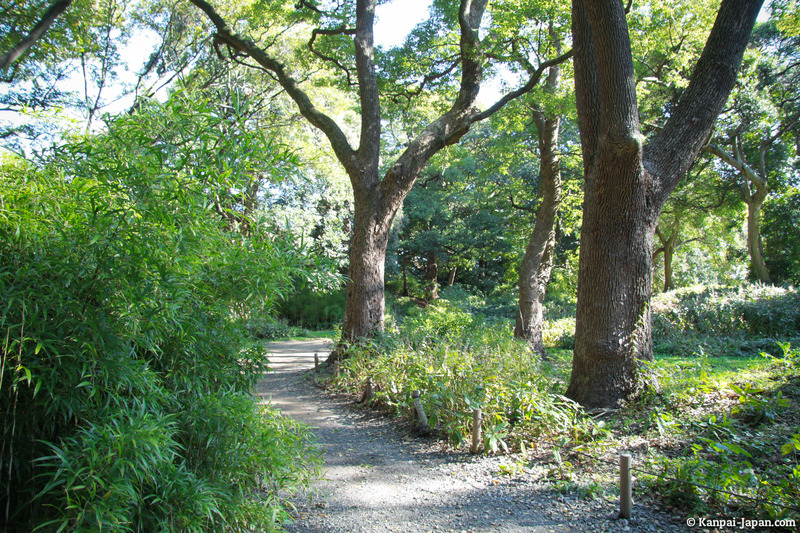 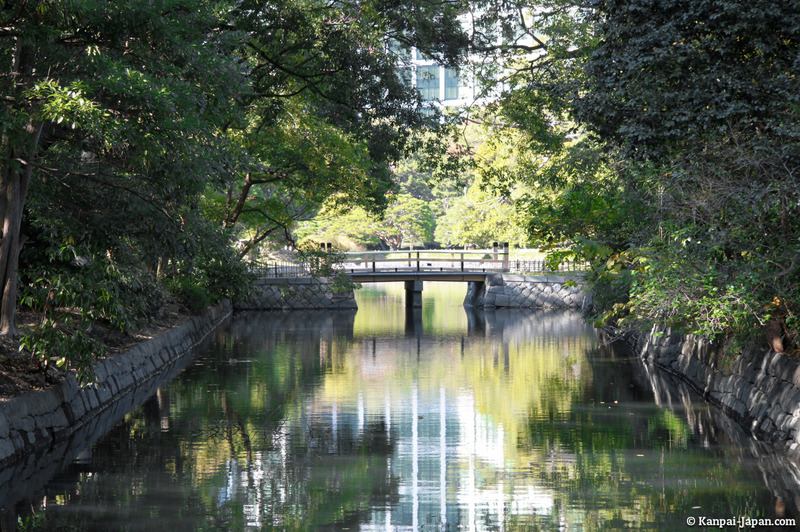 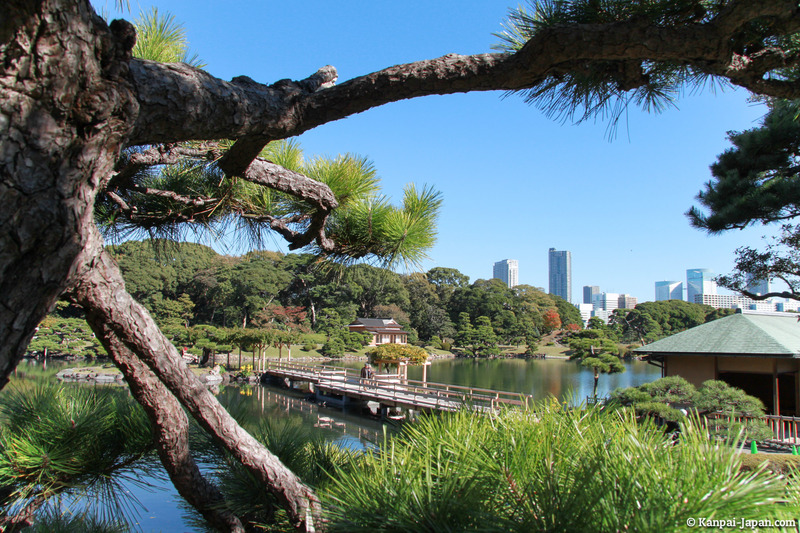 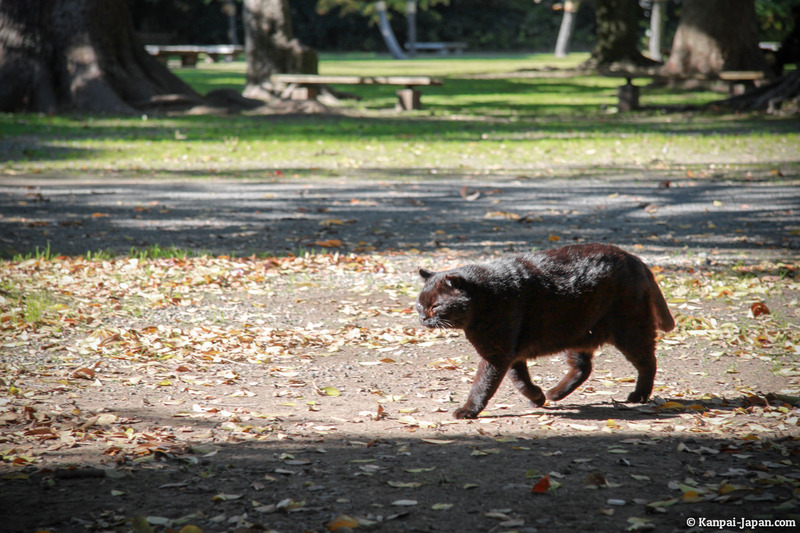 In Tsukiji district, near the famous fish market, are the Hama-Rikyu gardens which offer a nice relaxing walk. 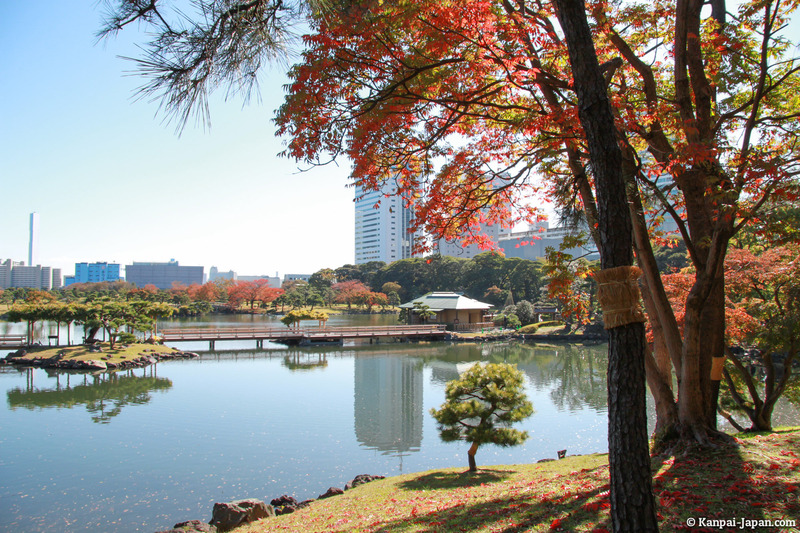 The main point of interest is the view around Shinori no Ike pond. 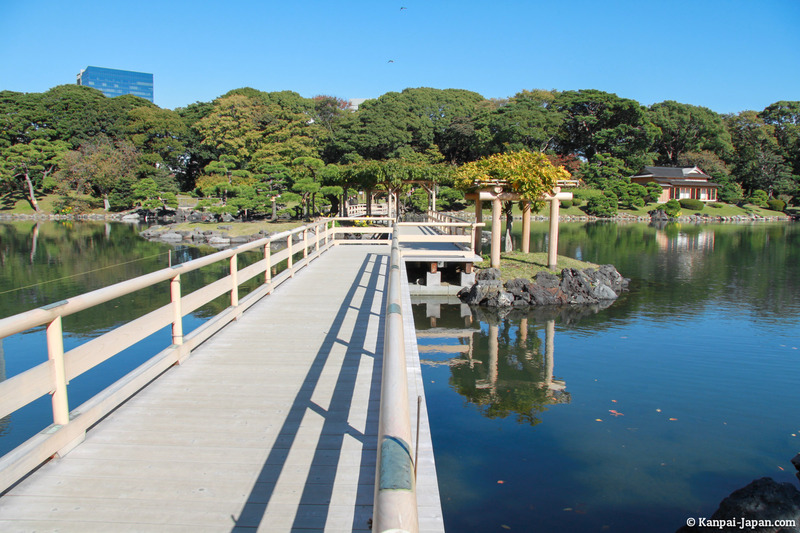 The water level fluctuates following tides. 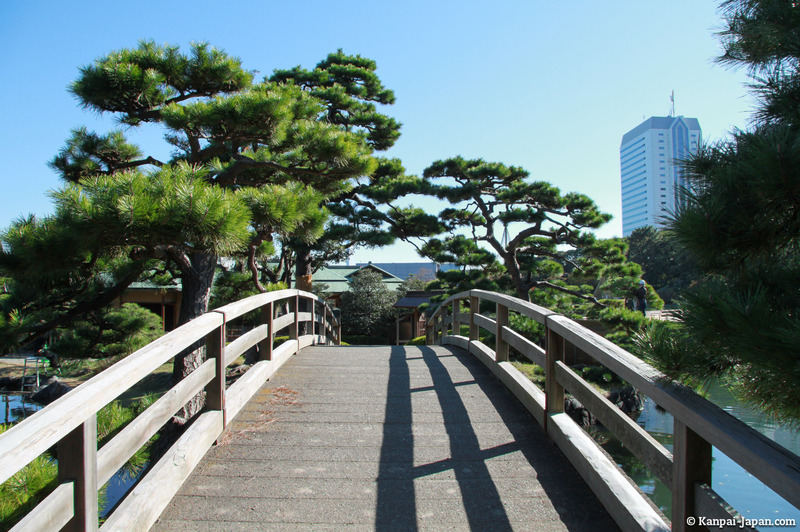 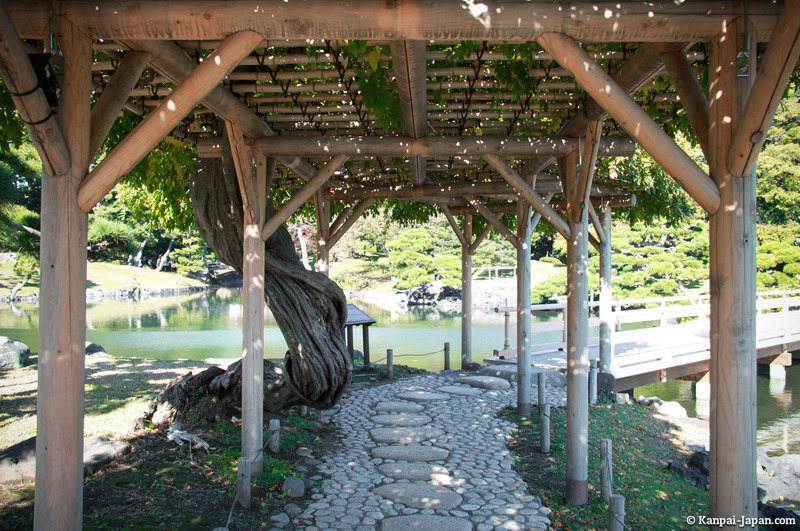 Don't forget to visit Nakajima teahouse, directly overlooking the pond. 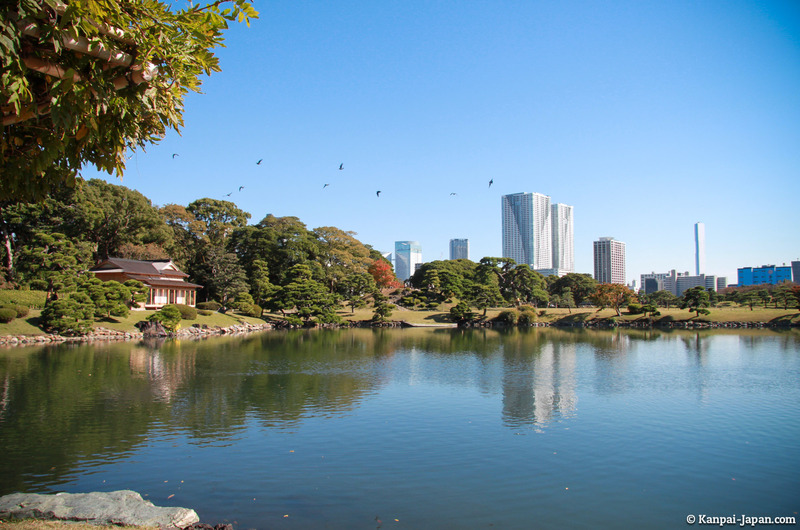 It's even possible, directly from within the gardens (north-east), to catch a water shuttle to Tokyo Bay via Sumida River. 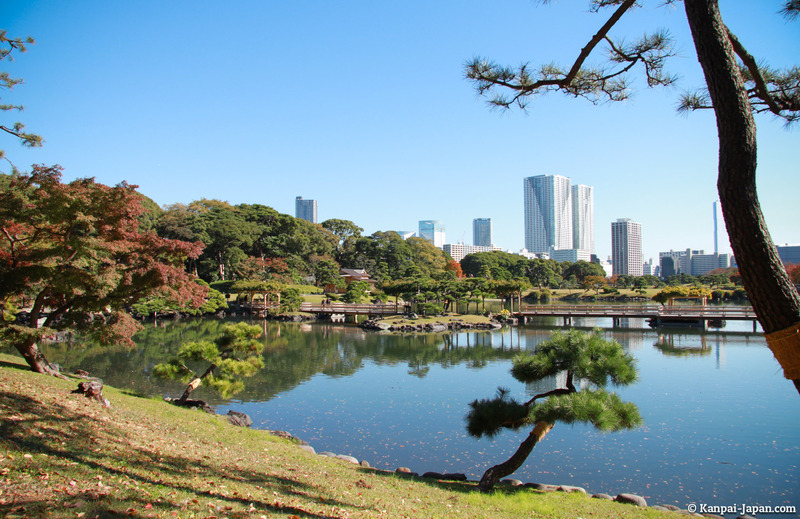 Behind Hama-Rikyu tall trees emerge modern residential buildings and offices of expensive square meter. 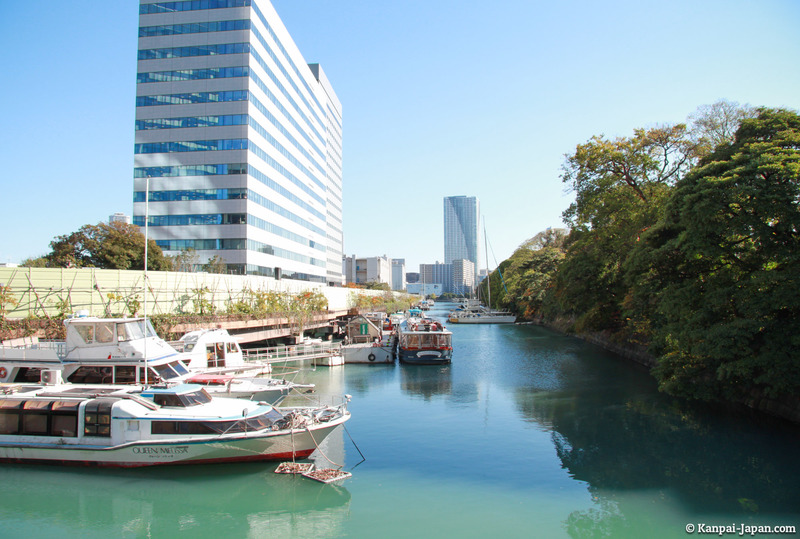 After all, we aren't so far from Ginza or even Tokyo center, and therefore the business districts. 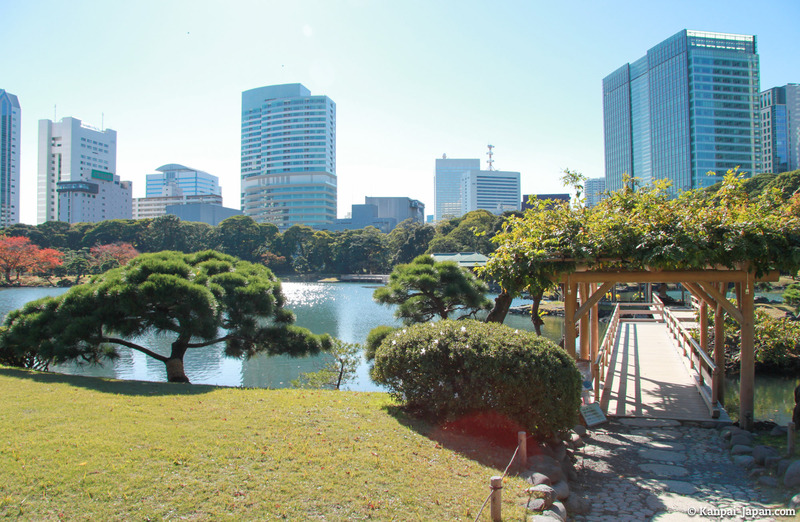 During their lunch break, some employees of nearby Shiodome district come to enjoy their bento and the stunning views.